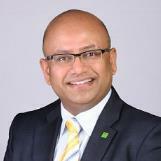 As a Wealth Advisor at TD Wealth Private Wealth Management, I understand that making decisions that will affect your life is a deeply personal experience. 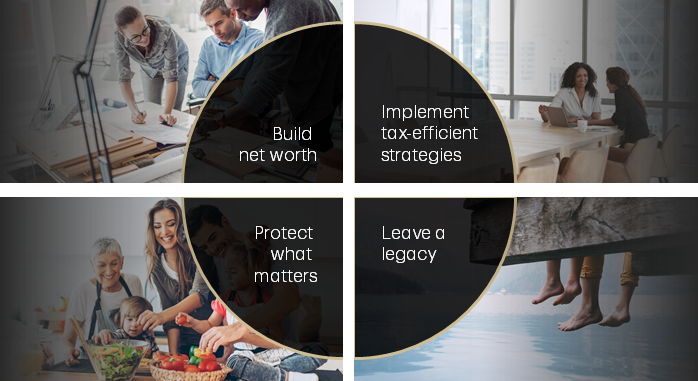 and also appreciate the key role that growing and preserving your wealth plays in helping you enjoy the life you want to lead. 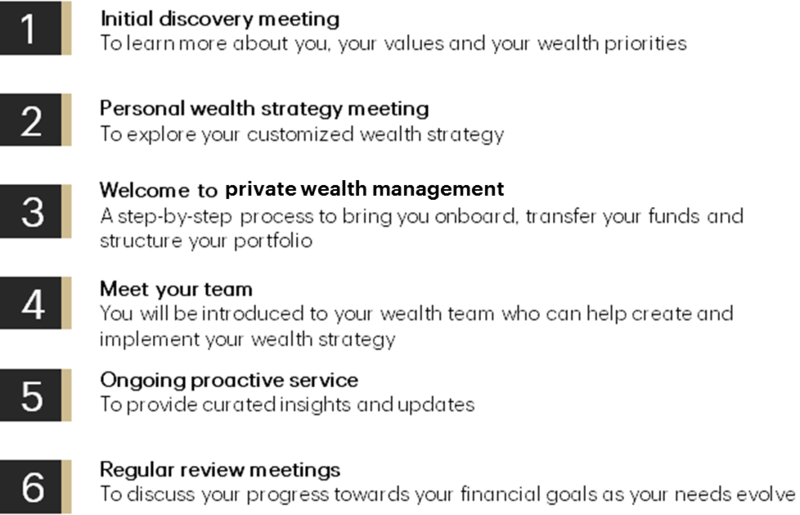 Whether you're just building your career or shifting into retirement, looking for help in transferring your wealth or transitioning your business, at TD we have the breadth of expertise to design a plan that will help make you more confident in your decisions, and more focused on your future. We look forward to working alongside you and your family to help you achieve your goals.